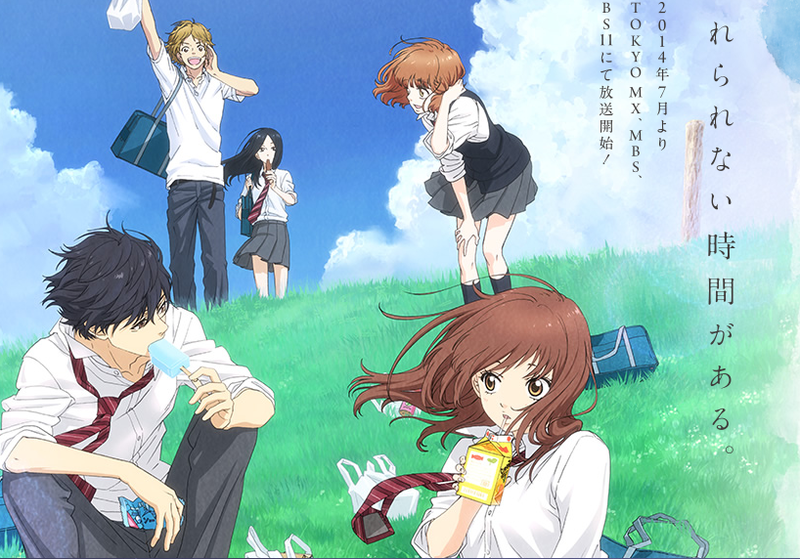 Love is in the air with Ao Haru Ride, the Machine’s next subject! Drew’s Note: I may have accidentally referred to Ai Yoshimura as a he, and I apologize for that misstep. She is a fine director. This entry was posted in Podcast and tagged Anime, Hype, New Anime, Podcast, Summer-2014, Unstoppable Hype Machine by samuel2323. Bookmark the permalink.